Living with joint pain is quite complex, but now you can counter the pain by just following these 4 tips which actually work. Those that suffer from chronic joint pain know how difficult it can be to lead an active life when even getting out of bed in the morning feels like a painful chore. Nonetheless, it is possible to counter the pain if you know how, and that’s exactly what we are going to discuss next. Soy protein has been found to be particularly effective in counteracting the effects of osteoarthritis, especially when the patient is bothered by his/her knees the most. Eating about 40 grams of soy protein on a daily basis for a period of three months can reduce inflammation in osteoarthritis patients by as much as 30%. It will likely also reduce your dependence on painkillers significantly with time as a result. Chances are that you probably already know about this one, given that it is a very old and very effective measure to counter joint pain . The idea is to apply an ice bag for twenty to thirty minutes, followed by twenty to thirty minutes of hot bag treatment. The ice helps to bring the inflammation down and to numb the pain, while the heat enables better circulation by relaxing the surrounding muscles. There are multiple ways in which excess body fat contributes to joint pain, but the most prominent one of them is, of course, the fact that the extra weight puts way too much pressure on the joints, which wears them down over time. 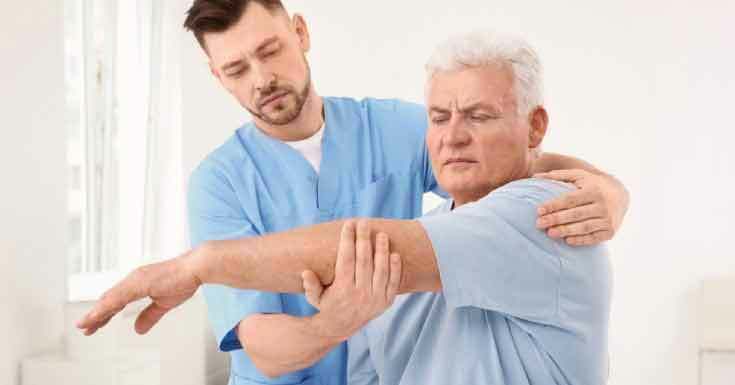 Physiotherapy on a regular basis can not only help to alleviate the pain associated with arthritis, but it can also make patients a lot more mobile, as it removes much of the typical stiffness. Do remember that if you are on prescription medicine and if you depend on NSAIDs to reduce the inflammation, it is advised not to stop any medication without consulting a medical care professional first. 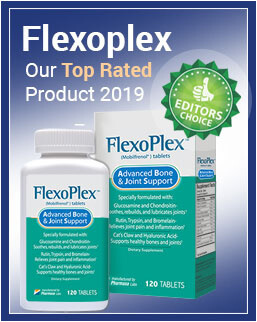 Consider this list to be something that will augment your treatment for joint pain to make it more effective, rather than measures that can completely replace pain meds. What are the Natural Ways to Prevent Pain and Inflammation?